A Tanto (tantō, 短刀, "short sword") is one of the traditionally-made Japanese weapons that were worn by the samurai class of feudal Japan. The tanto is a type of dagger with a length between 15 and 30 cm (6–12 inches). During the period of feudal Japan, it was more common for a Samurai to carry a tachi and tanto combination before the daisho combination of Katana and Wakizashi. 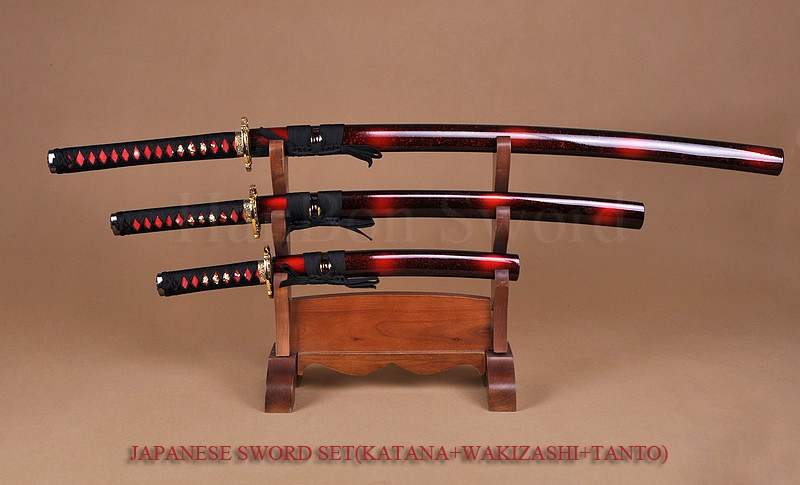 The tanto also can be worn as a companion sword to the katana instead of a wakizashi today. Due to its small size, it is still preferred by many. Many modern knives now incorporate elements of the traditional Japanese tanto. The tanto was utilized as a weapon during battles to penetrate and pierce through the armor of the opponent more efficiently, yet also been utilized for slashing, it’s been highly effective in close quarter combat. For the most part, the samurai chose the tanto style blade as their blade of choice for their weapons. This was not a coincidence, this was a thought out strategic choice. 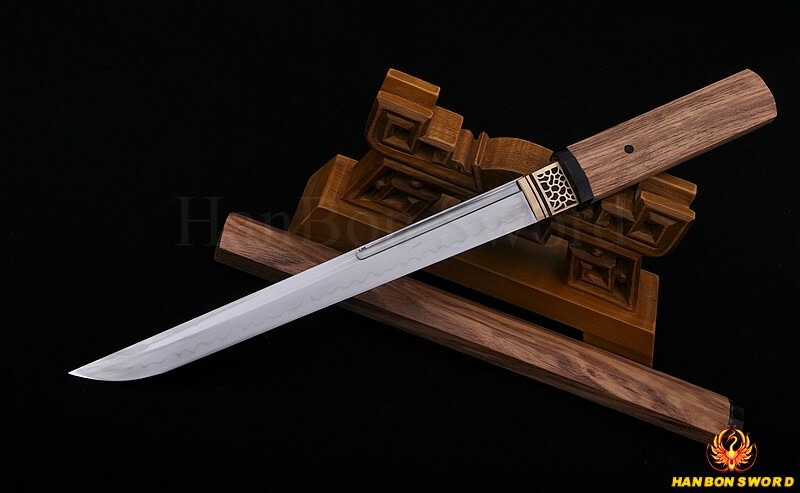 HanBon Forge offer traditionally handmade Japanese Tanto for sale of all sizes and shapes, hand sharpening, hand polishing. Custom swords are available by one’s personal preference. See more details, click here!! Thank you very much for your trust. It is also an honor to do business with you.